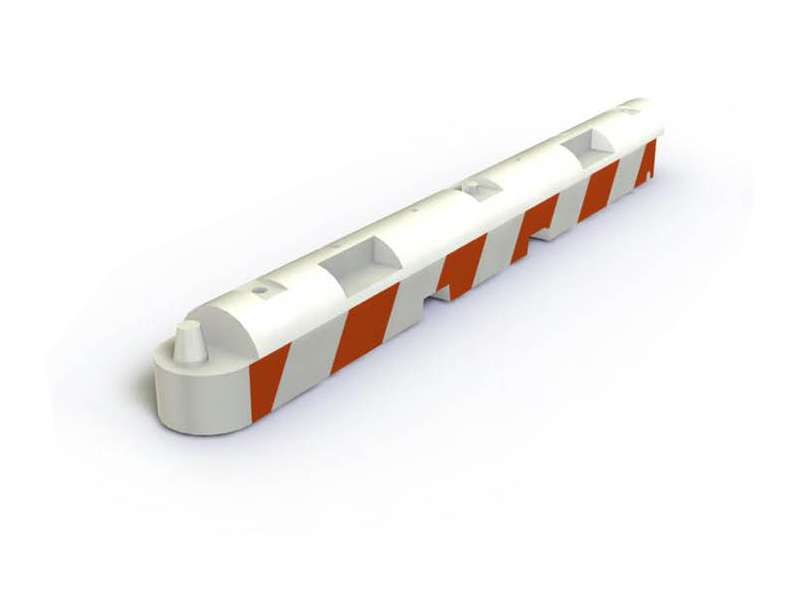 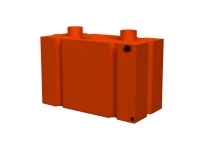 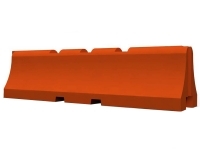 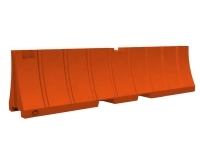 This ultra low profile airport taxiway barrier combines maximum visibility with minimum interference. 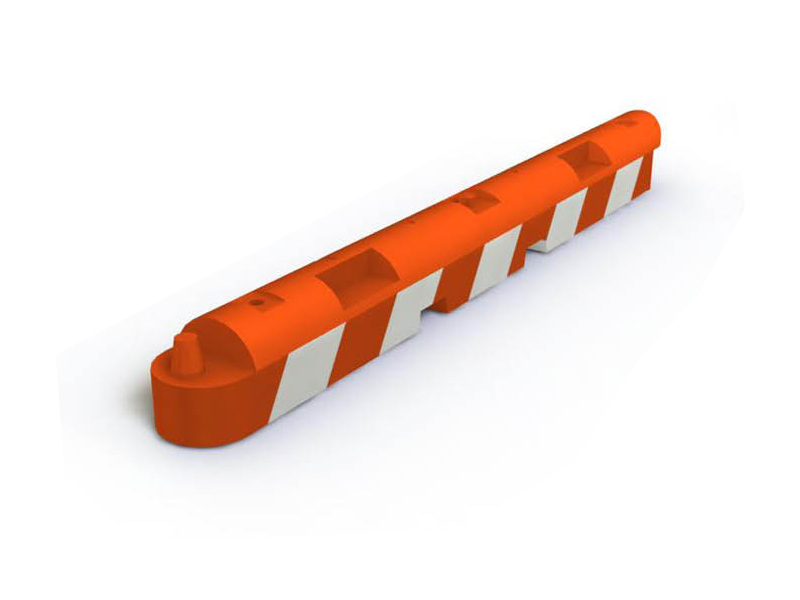 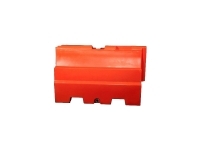 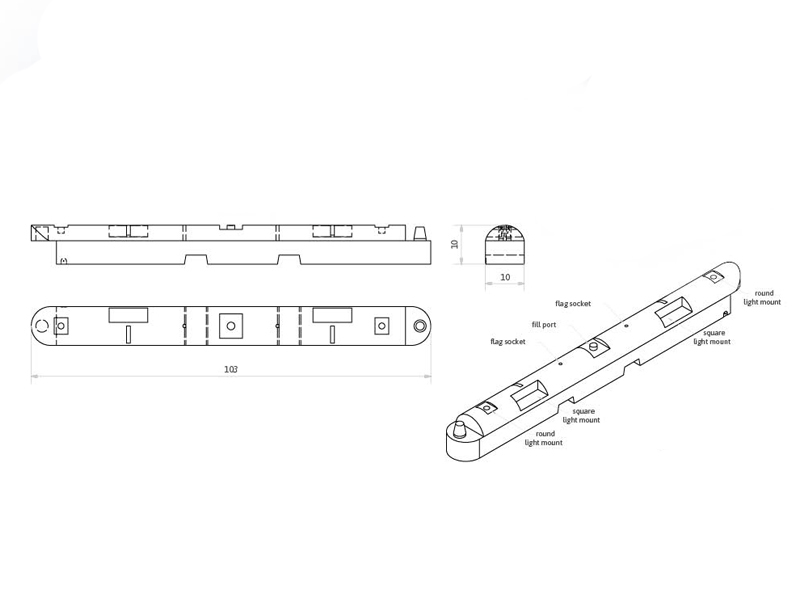 It measures 10 inches high by 96 inches long by 10 inches wide and meets FAA AC 150-5370-2E. 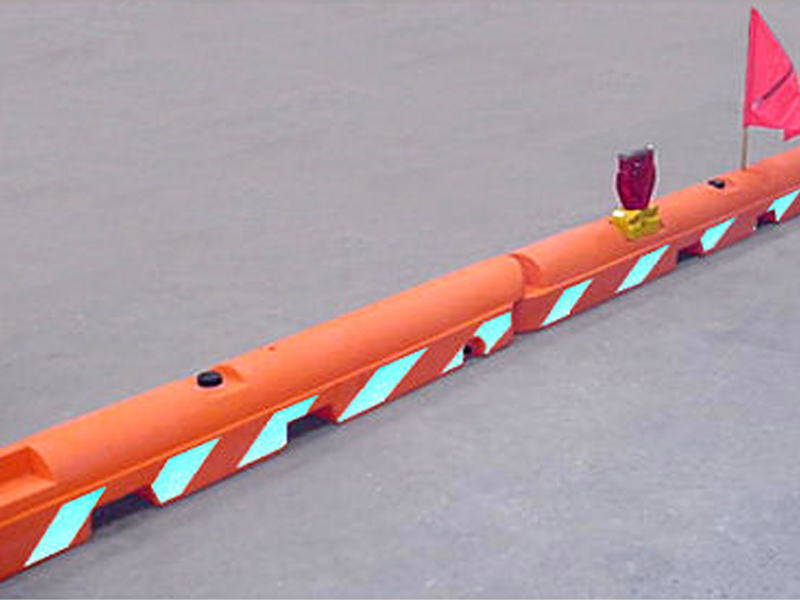 These barricades can be easily seen at aiport runways without being obstructive, and their lower profile makes them less likely to be moved by jet blasts.